You might have your heart set on a palatial home for sale in Scottsdale with its own half-basketball court and a pint-sized miniature golf course. Or maybe you want to look at a comfortable, chic condo for sale within walking distance of Phoenix’s Warehouse District. 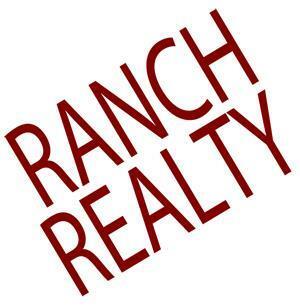 Wherever your search for home takes you, Ranch Realty will be by your side, helping you find the ideal place to live. Sublime suburbs of Scottsdale, McCormick Ranch and Gainey Ranch once housed Black Angus cattle and Arabian horses. Today, these exclusive Scottsdale communities house people who appreciate a calm and leisurely lifestyle. Ask your Ranch Realty realtor to tour the distinctive homes for sale in peaceful McCormick Ranch neighborhoods like Casa Serena. The homes for sale in Tierra de Los Reyes are fit for a king, and you’ll fall in love with Ranch Realty’s listings in Traviata. For those who prefer even more privacy in their Scottsdale abode, Ranch Realty will find extraordinary homes for sale in the gated enclaves of Gainey Ranch. Beyond the guardhouses of palmetto-lined streets, in the heart of hideaways like Vaquero Drive and The Greens, the homes for sale in Gainey Ranch skirt the gently sloping fairways of the Gainey Ranch Golf Club like lace adorning a verdant gown. 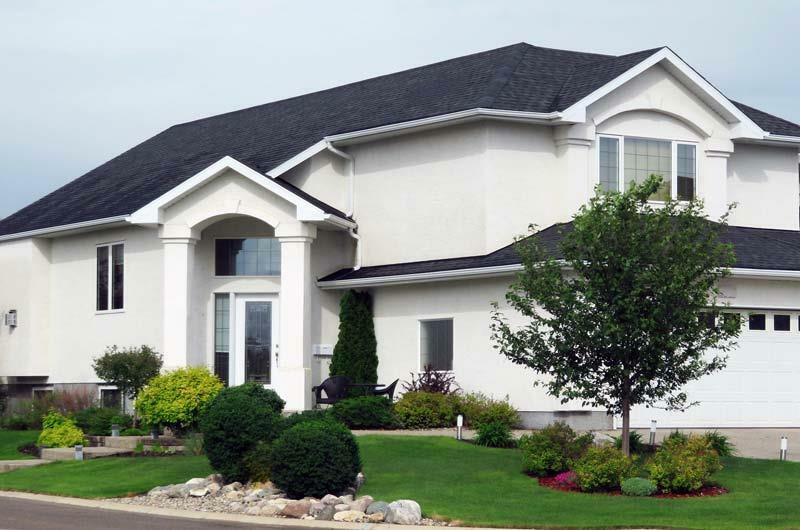 Condominiums offer home ownership in a low-maintenance arrangement. Someone else looks after the upkeep and seasonal chores while you enjoy increased security and access to common areas like a rooftop garden, a private pool, an in-house spa, or a gym. You get all the advantages of apartment-style living with additional amenities and the freedom to decorate your home however you’d like. The convenience of condo living can be yours in Phoenix and Scottsdale when you look for properties with Ranch Realty. Let Ranch Realty show you the condos for sale along Arizona Canal in Scottsdale, in Desert Cove, or within the rarefied air of McCormick Ranch. If you’d rather live in the state’s capital, Ranch Realty can locate available condos in the heart of the Valley. You’ll be enchanted by the condos for sale in Phoenix’s Encanto Village and historic Idylwilde Park, which are close to cultural attractions like the Heard Museum and surrounded by urban green space. Whether you choose to live in Phoenix, McCormick Ranch, Gainey Ranch, or Scottsdale, Ranch Realty has the resources you need to need to discover the best homes and condos for sale. We’ll work with you through all phases of choosing a suitable house or condo, making a bid, negotiating, and closing the deal. Call us today at 877-473-9077 to speak with one of our trained agents to start your moving adventure.